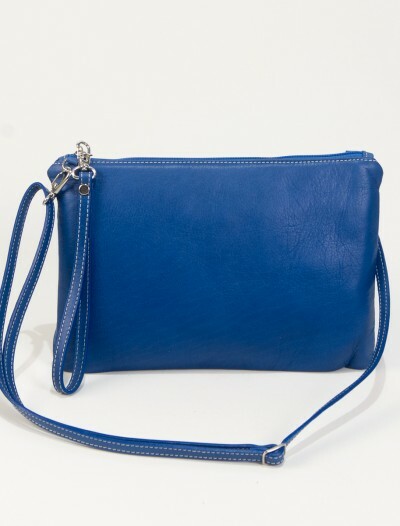 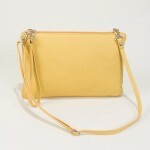 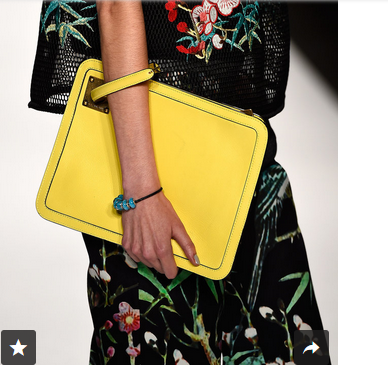 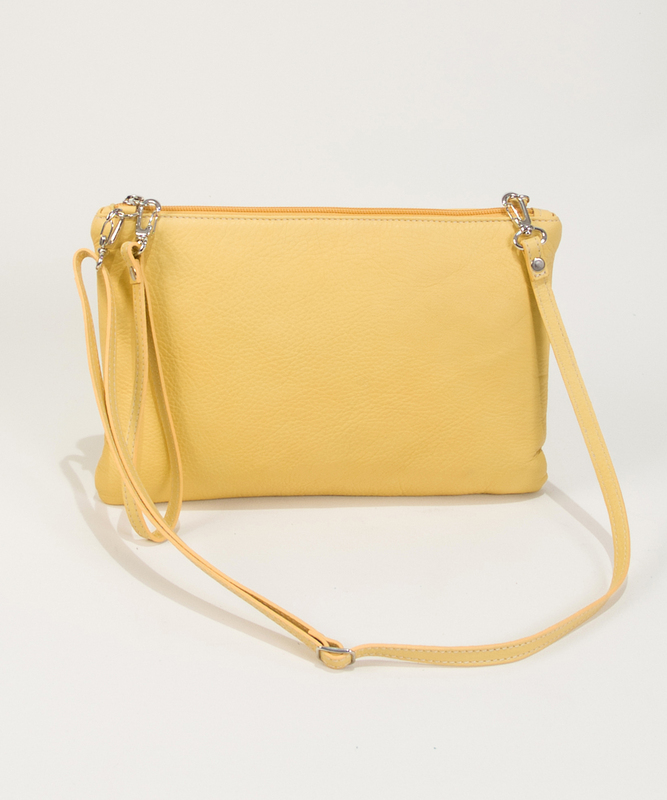 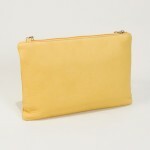 Buy your stylish yellow clutch bag online at a great price! 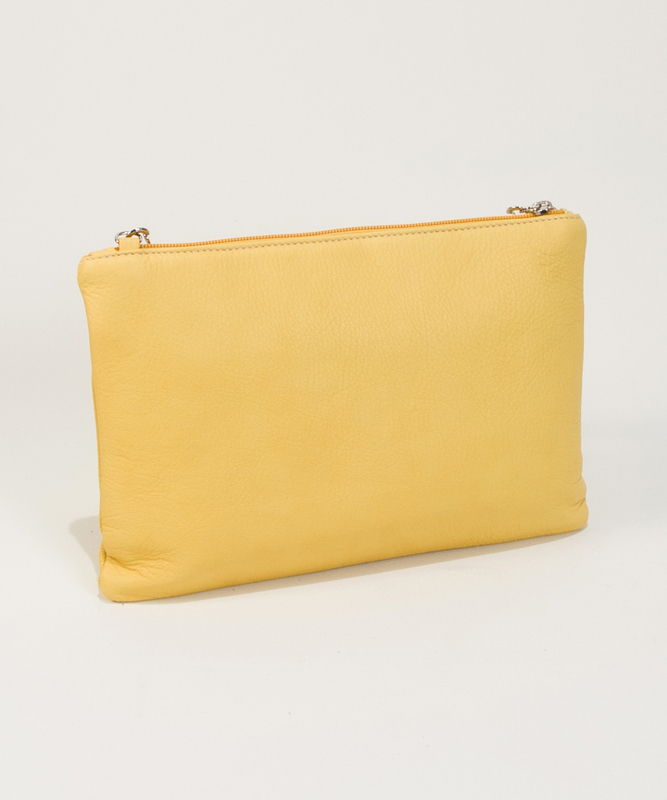 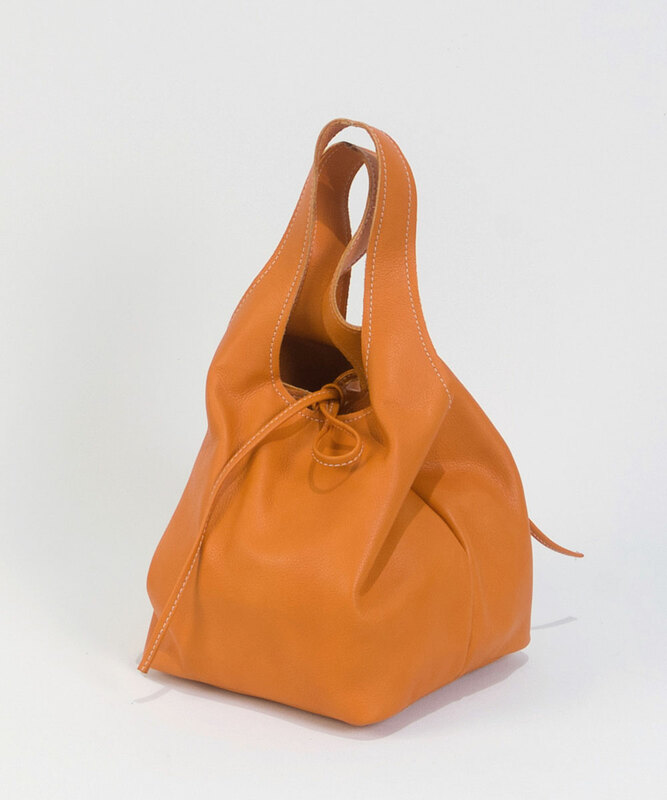 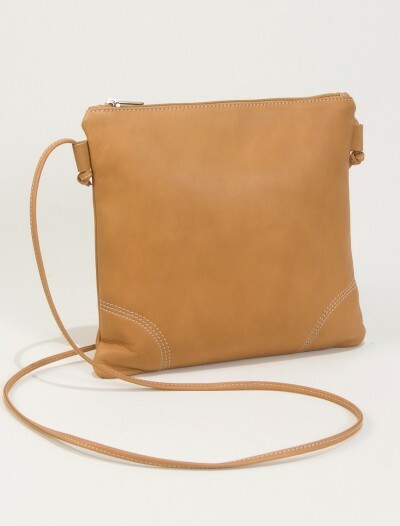 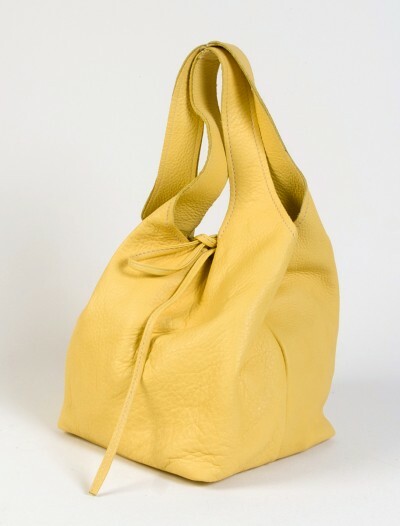 This yellow clutch bag Cari is handmade in Spain and is made entirely of high quality leather, on the inside and the outside. 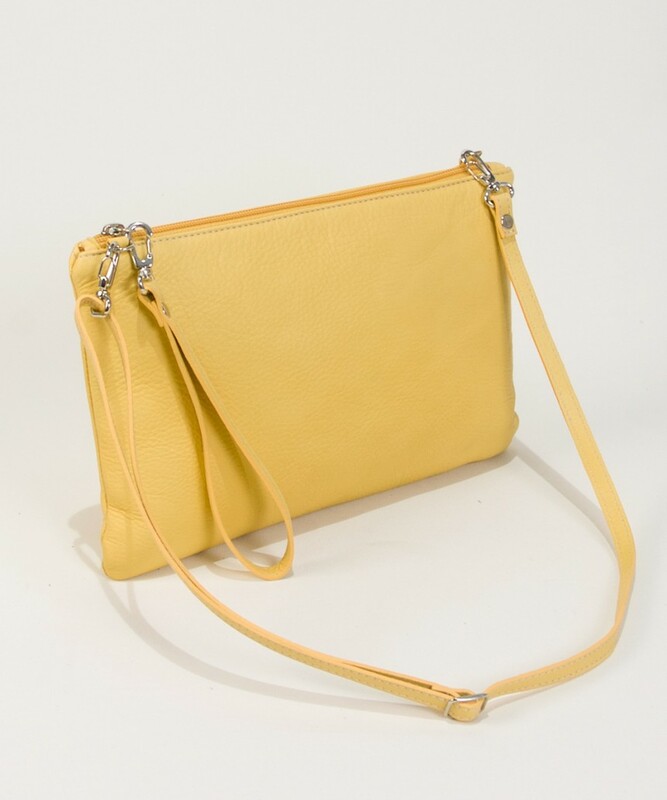 This yellow clutch has a large enough size to fit your wallet, mobile phone and more personal belongings that a bag fashionista might need! 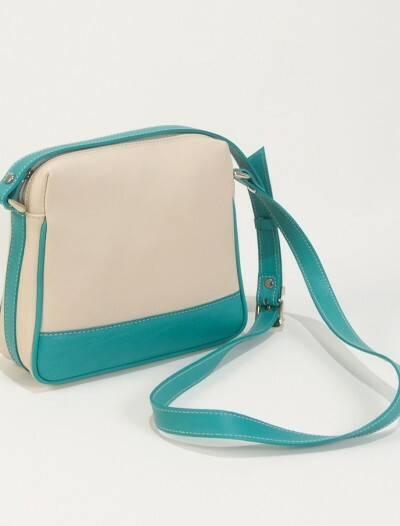 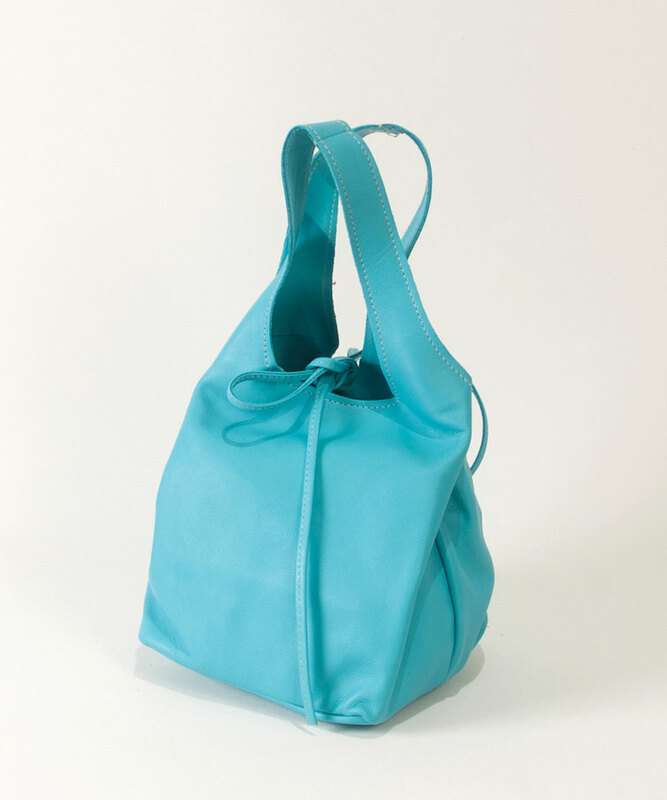 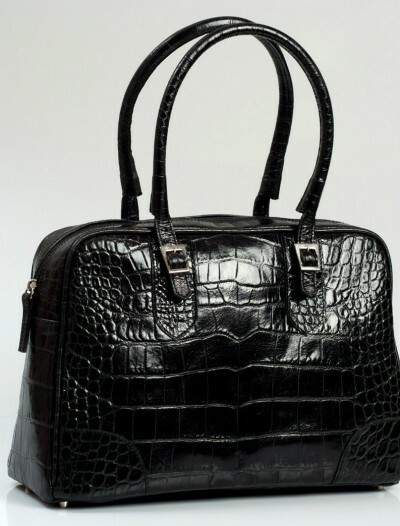 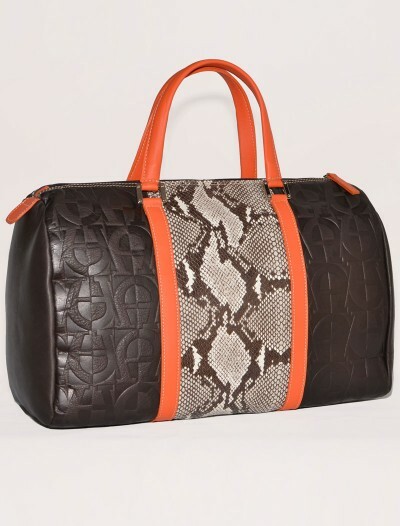 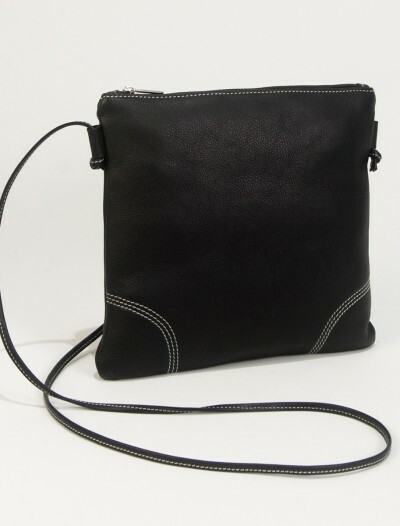 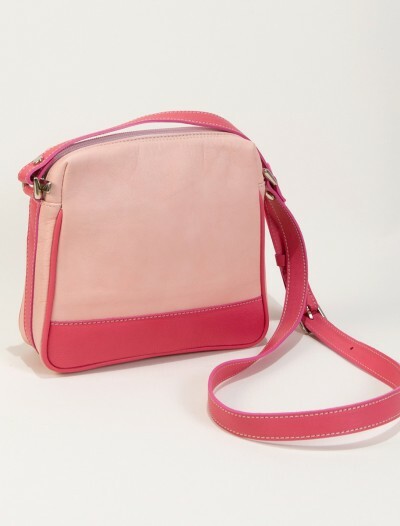 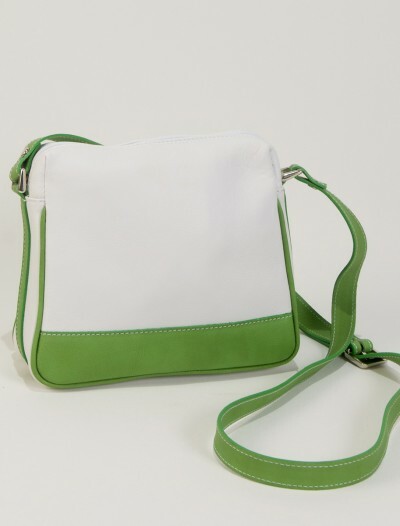 Inside it has a separate zipper pocket to keep your smaller belongings in check. Clutch Bags are still very trendy this summer and were all over the fashion runways for summer 2016. 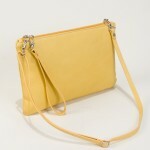 They come in a variety of colors and forms. 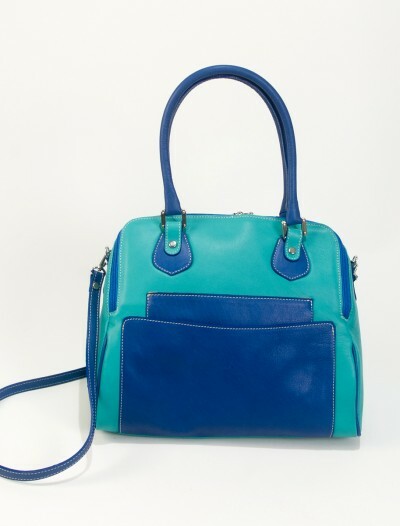 Check out below some of the current styles.